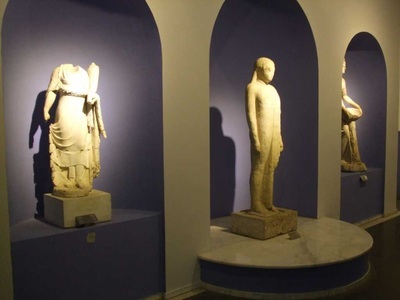 The first official archaeological excavations began from 1900 to 1913 as a result of Carl Humman Alexander Conze under the management of fever in 1878 and carried out in the years acropolis excavations made warehouse as the seed of the modern museum. This warehouse is also is one of the two archaeological artifacts at that time in Turkey. The excavations were interrupted during the World War I and it started again under the direction of Theodor Wiegand in 1927. In addition to the acropolis excavations with the start of excavation works in Asklepion increased in the same year and it was necessary a new museum building was to be done. 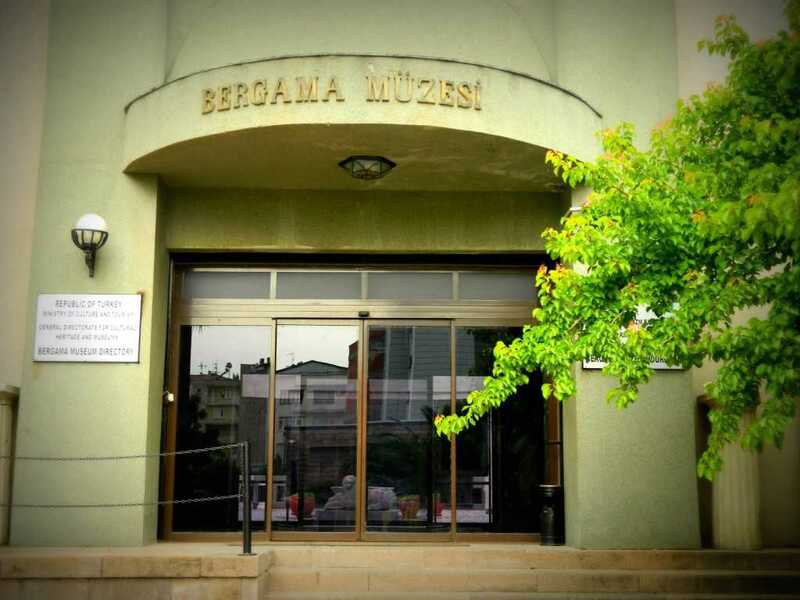 Turkish authorities have made a decision to make a museum in Bergama for the findings from the excavations in 1932 and the museum was completed in 1936 and opened as a good example of Turkish - German cooperation. The first museum building used to have large and transversely positioned around a rectangular courtyard surrounded by galleries and again transversely located behind the courtyard consisted of rectangular exhibition hall. 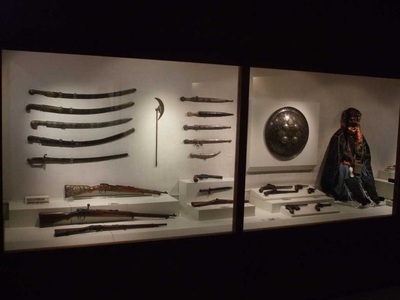 The museum has been expanded several times and ethnographic artifacts after the construction of additional buildings was added with the archeological finding on display in 1979. 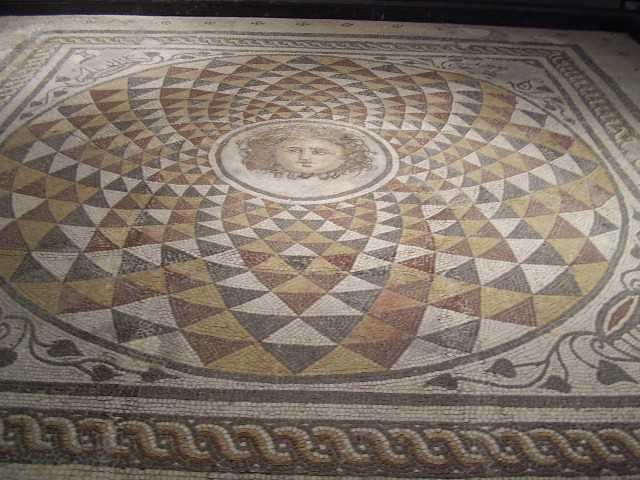 The archaeological artifacts in the museum show us different civilisations , from Early Bronze Age to Byzantine period, to the most of the excavations were made ​​in and around in Bergama. 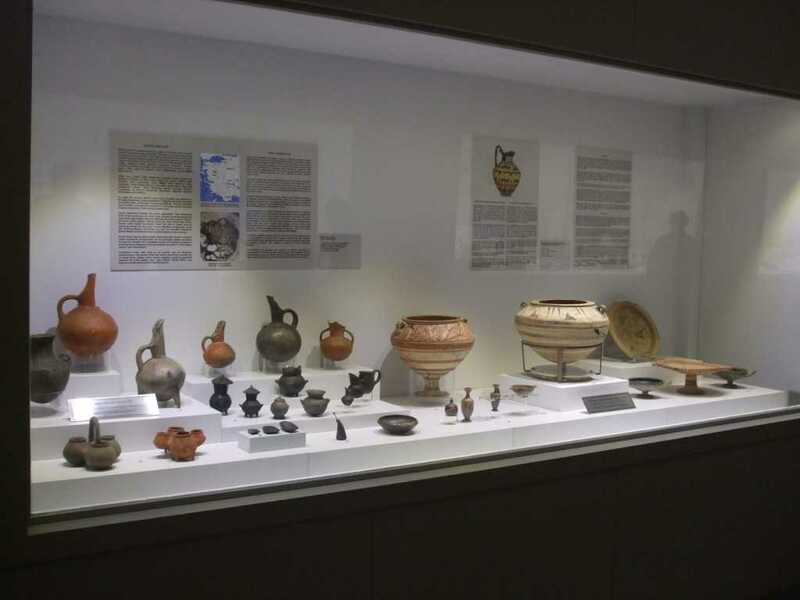 Terracotta potteries are are displayed in the showcases , in a chronological order. 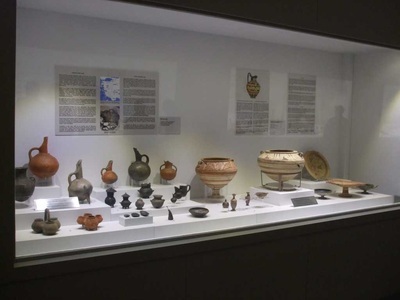 Classical, Hellenistic and Roman terracotta oil lamps, glass artifacts, bronze artifacts, small finds, coins, marble statues involving windows, are listed in Archaeological hall one by one. 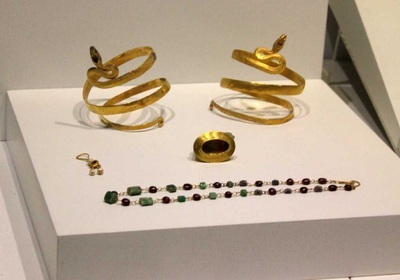 In Ethnography section of Bergama museum , the rich collection of Works reflect the region's traditional social life and cultural values. Nomadic Turkmen tribes folk costumes, Pergamum's bride and casual clothing, excellent samples of Yuntdagi Kozak, Yagcibedir unique carpets, rugs, saddlebags and household items can be seen in order to understand the way of life in Bergama during the time of Selçuk and Ottoman empires. You can admire the work of calligrahpy and ephitats written on endangered Ottoman tombstones with symbols as one of the cultural treasures of Bergama region.